Google has just updated its popular Gmail app with a major improvement that should make iPhone 6 and iPhone 6 Plus users very happy. The app is now optimized for the larger displays of both handsets. That should make text and images much clearer for users of the newest iPhones. That’s the only change in version 3.1415926 of the app. At least someone at Google has a sense of humor, though. A universal app designed for the iPhone/iPod touch and iPad/iPad mini, Gmail can be downloaded now from the App Store for free. 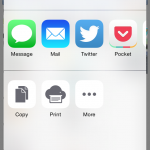 I’m a heavy user of the Gmail app, and the update makes a huge difference on my iPhone 6 Plus. Text is sharp, clear, and finally readable. And images also look great. 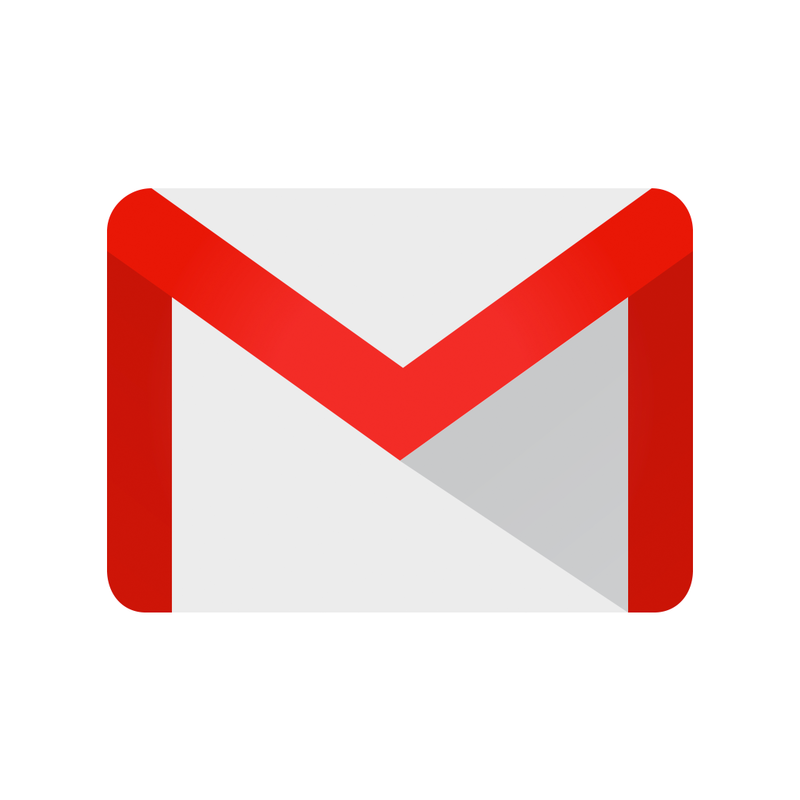 Gmail’s last major update arrived back in July. 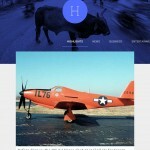 That brought tighter integration with Google Drive and a new account management option. 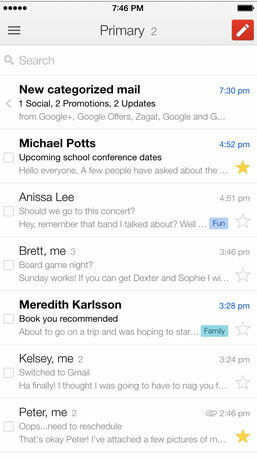 Users can select which Gmail accounts they’d like to be visible in the app. Any hidden account will still remain on the device and can be accessed later.